At the Law Office of Kevin L. Hernandez our focus is representing consumers facing identity theft, illegal debt collection tactics, and credit reporting errors. As a firm established by a native Nevadan, we are committed to protecting Nevada's consumers by restoring their credit and fighting back against harassing debt collectors. We bring claims for consumers at no out-of-pocket cost because federal consumer protection statutes provide for statutory damages and reimbursement of attorney's fees and costs if the claim is successful. 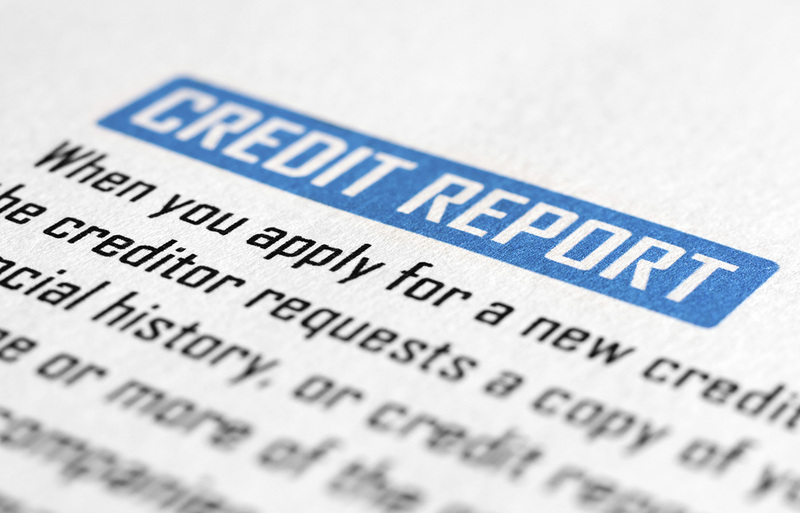 You are entitled to one free copy of your credit report every 12 months from each of the three nationwide credit bureaus. To begin the process, go to www.annualcreditreport.com. Click the red icon entitled “Request your credit reports.” Then fill in your personal information in the required boxes. Click “Next.” Then check the icons next to each credit bureau (Equifax, Experian, and Trans Union) and click “Next” again. You will be navigated to each bureau where you will answer questions to confirm your identity and will then be permitted to pull and save your credit reports. After you save each credit report as a PDF, review your credit reports thoroughly and prepare a bullet-point list of any errors and incorrect accounts. Accounts reporting as open when they are closed. ​If you find errors, we ask that you email your credit reports to us at kris@kevinhernandezlaw.com along with your bullet-point list. Incidents of identity theft, especially among elderly and veteran Americans, have been on the rise each year with no end in sight. ​If you are a victim of identity theft, our office will represent you to contact all governmental agencies, bring claims against any companies collecting or reporting fraudulent debts, and ensure that your identity is restored, often at no cost to you. 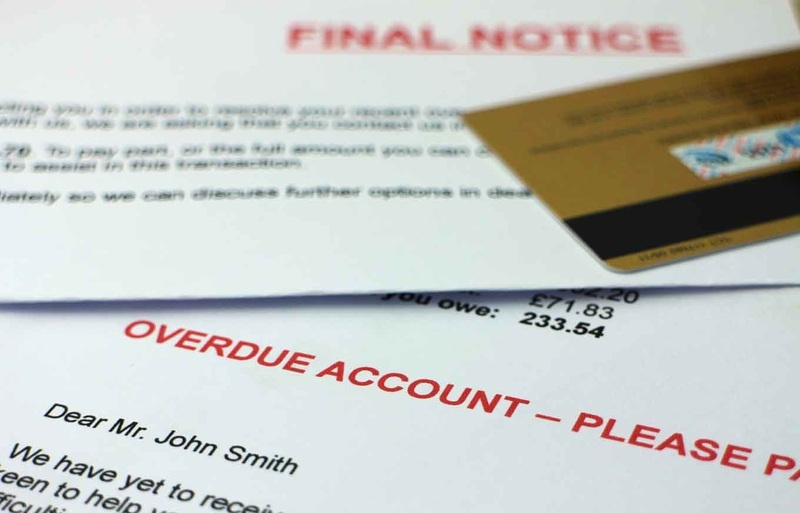 The FDCPA prohibits unfair, deceptive, and illegal debt collection tactics initiated by third-party debt collectors to collect consumer debts. Examples of consumer debts include credit cards, medical bills, and student loans. Our firm protects consumers who are being harassed, abused, or deceived by debt collectors at no cost.